Owing to our in-depth industry experience and precise knowledge of this domain, we are offering an outstanding assortment of Homeopathic Dilutions. 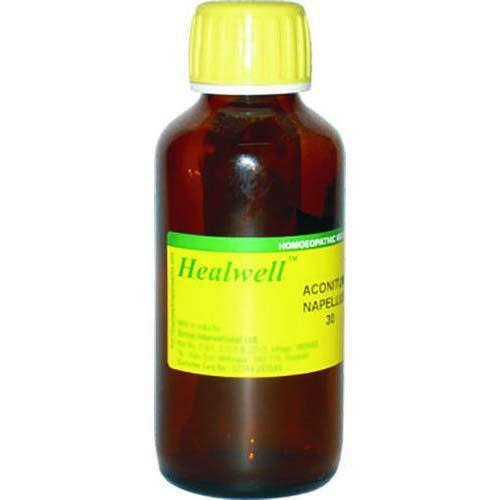 Established in the year 1994 at Kadi (Gujarat, India), We “Healwell International Limited” are a leading firm engaged in manufacturing a wide range of Liquid Oral - Syrups & Tonics, Speciality Drops, Speciality Pills, Speciality Tablets, etc. Owing to features like safe consumption, high effectiveness and precise composition, these products are highly acclaimed in the market. All our business operations are carried out under the vigilance of “Mr. M.G. Ponkia” (General Manager - Operations), who has vast experience in this field.